This would be the first time that I am featuring an original Filipino song on this blog and it’s a song that’s been on my playlist ever since I first listened to it. Bingbong Badillo was a schoolmate of mine in UP Rural High School. I was one batch ahead of him but I distinctly remember him as one of the many musicians in their batch. He and his friends would always take part in the battle of the bands that was usually held during the annual H.E. – Aggie fair in our school and I guess I could say that they were one of the best bands in the competition. It was in 2011 when I found out that Bingbong was battling Hodgkin’s Lymphoma and while I was not able to buy the first album that he and his friends released to raise funds for his treatment, I did donate some amount to help with his medical expenses. Although he has survived Hodgkin’s Lymphoma, Bingbong is now battling pancreatic cancer but Bingbong is a fighter. 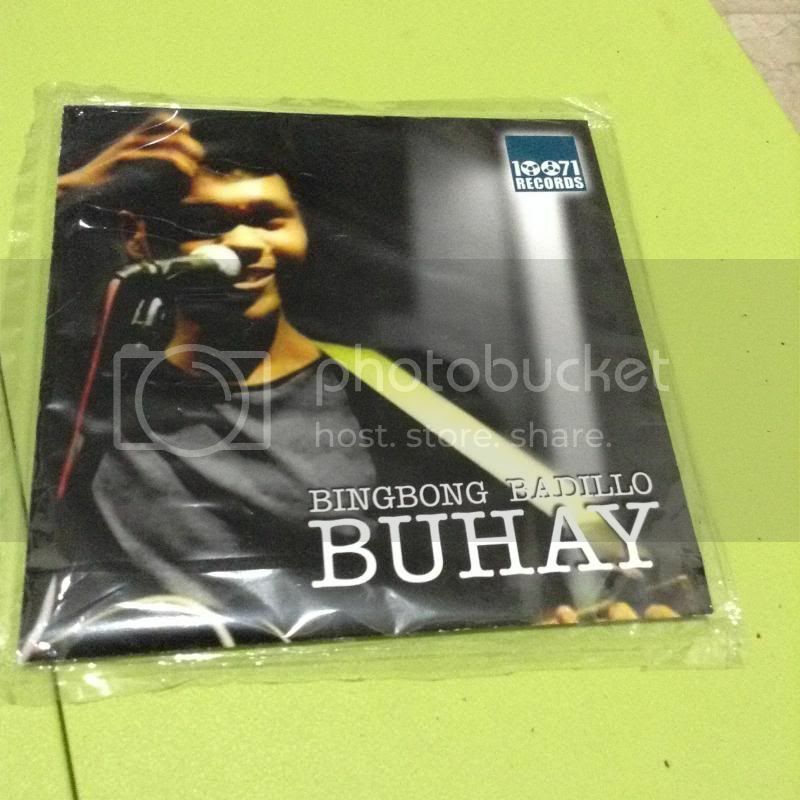 Though already thin and weak, he was eager to finish recording his second album entitled Buhay (Life) and even perform for his benefit gig that took place last March 27, 2014 at IC’s Bar in Los Banos. Tahimik is the first single off the album and it’s one of those torpe songs where this guy has always liked this girl but he never really had the courage to confess his love. When he finally gets the courage though, it is already too late. The song is simple but it was very relatable that it spoke to me and I couldn’t stop listening to it. It’s one of the most played songs on my iPod this month. The song also doesn’t fall far from the album Buhay. The 10-track album contains an array of wonderfully written songs by Bingbong. I haven’t been listening to OPM that much but this made me want to listen to more local talent. I hope he gets to release more songs! 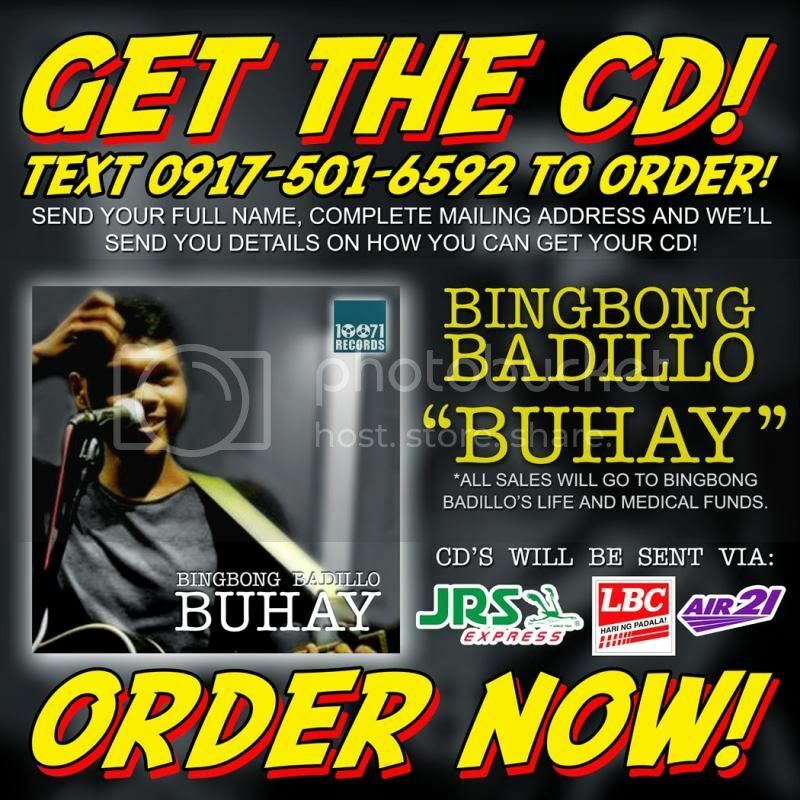 To celebrate such a great album and at the same time help promote it, I will be giving away one (1) Buhay album by Bingbong Badillo! 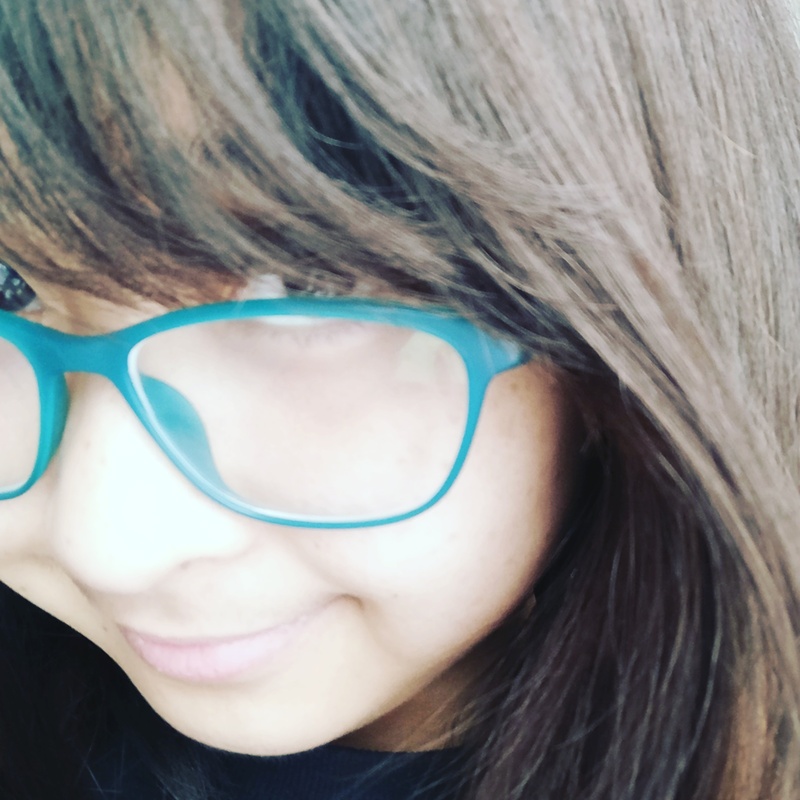 This is the first time I will be doing a giveaway and I am very excited about it! Also, the music video for Bingbong’s Tahimik is now on MYX! Vote for it or request it on MYX by registering at myxph.com and then vote or request “Tahimik – Bingbong Badillo”.